Agnes is sent to wait out her final months on the farm of district officer Jón Jónsson, his wife and their two daughters. Horrified to have a convicted murderer in their midst, the family avoid contact with Agnes. Only Tóti, the young assistant priest appointed Agnes’s spiritual guardian, is compelled to try to understand her. As the year progresses and the hardships of rural life force the household to work side by side, Agnes’s story begins to emerge – and with it the family’s terrible realization that all is not as they had assumed. 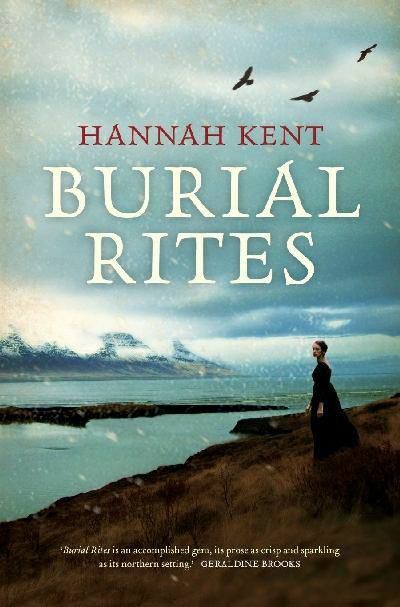 . .
I’ve decided to share Hannah Kent’s Burial Rites with you; not because she’s from my home town of Adelaide, nor because I feel that she needs me to promote her book, but simply because I was immensely moved by her story and it is a story worth sharing. In short, I encourage you to add this book to your list of books to read before you die. A little about Hannah Kent is needed before I launch into my review wholeheartedly. Kent is young, and this is her first book. 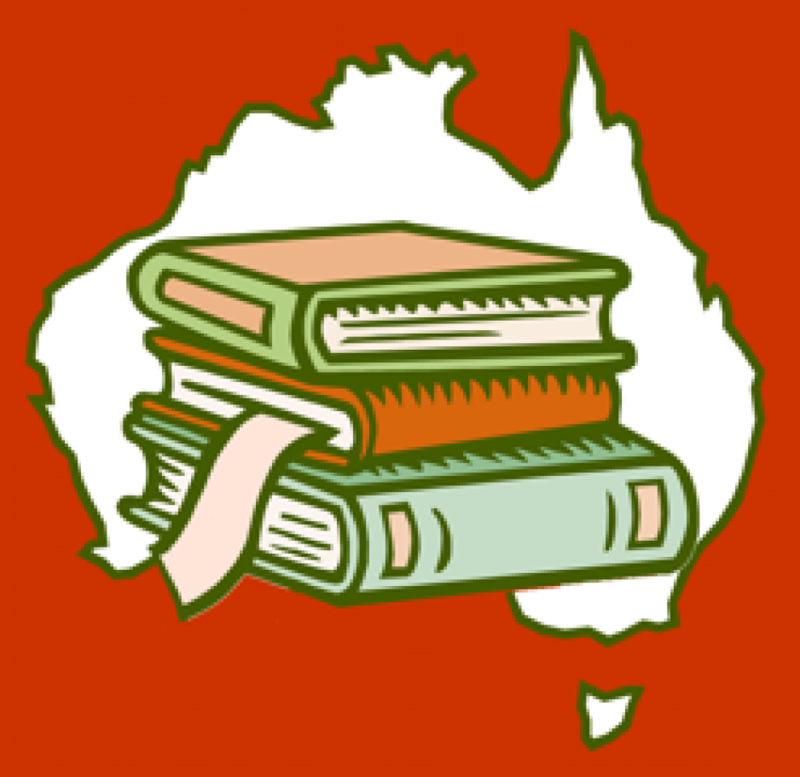 As mentioned previously, she originates from Adelaide in South Australia. My first thought upon hearing about this book was to question the validity of an Adelaide girl writing about Iceland. As it turns out she visited the country as a teenager during a Rotary Exchange. It was during this exchange that she first came across the story of Agnes Magnúsdóttir. Kent was clearly moved by this and what followed was an obsession resulting in years of research finally culminating in a version of the tale sympathetic to Agnes’s experience. In summary I relished every moment of the book as I would savor every last drop of a great Cabernet Sauvignon. Kent’s prose is achingly beautiful, and her crystalline language renders a landscape of Iceland that is both pristine and unforgiving. In fact, I felt as if I was taken on a pilgrimage in which my heart was constantly lodged in my throat. Kent managed to keep me constantly on the verge of tears, although I never did quite manage to spill over. Even so, I found myself resonating with Agnes’s story in the same way that I have with other tragic characters from great literature (Thomas Hardy’s Tess or Emecheta’s Nnu Ego). This is a dark tale of suffering, devoid of any light and Kent promises this from the outset. The richness of this story is in the journeying and the fortifying of the relationships between Agnes and Tóti and the family she stays with. Kent refers to the servants, never named and always faceless, who sit in the badstofa and nightly experience Agnes’s unfolding narrative. More than once I felt like one of these silent witnesses. There has been considerable hype about this book since its release and rightly so. Indeed there is talk about a film version of the story being created. I do not doubt that Kent’s story will translate very well into this medium providing a visual feast for a cinematic audience, thus enabling an even broader audience to connect with the story. That said, I encourage you not to wait for this, but to buy or borrow a copy, lock yourself away for a weekend (if it is wet even better), brew a cup of coffee and gathering a warm quilt about yourself, wrap yourself in Kent’s mesmerizing prose.